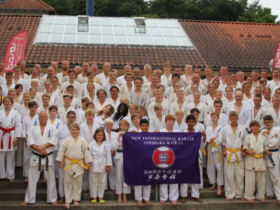 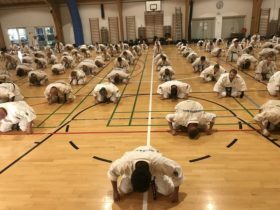 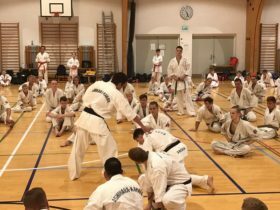 2017 Denmark Summer Camp Phots. 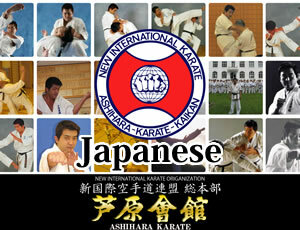 We are great Family!!! 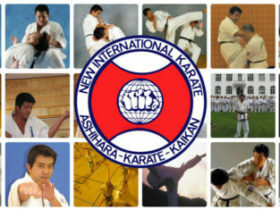 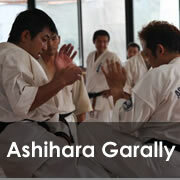 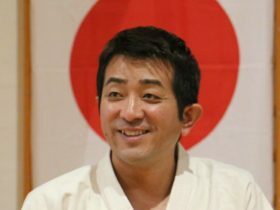 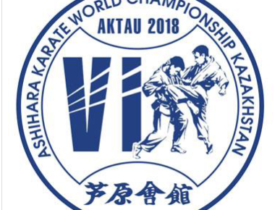 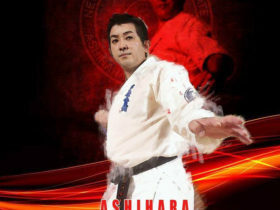 Copyright © ASHIHARA KARATE All rights reserved.